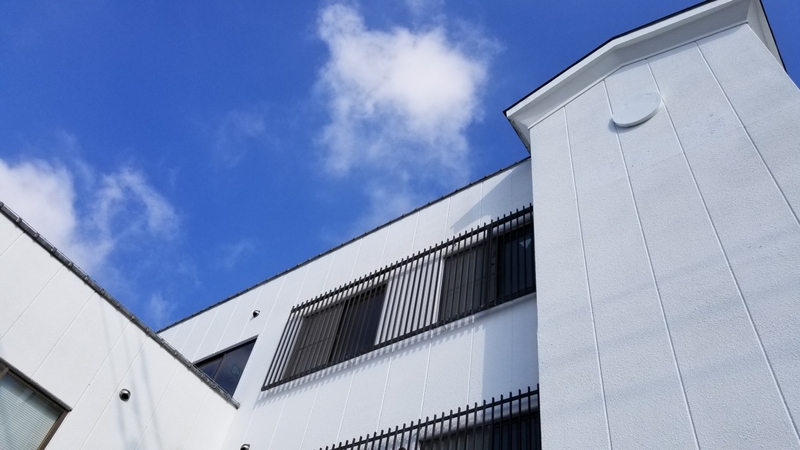 Grandeur Global Academy (GGA) is located in Numazu, Shizuoka. Mt. Fuji, Hakone, Atami, and many more. while improving your Japanese language skills! This course is for those who wish to study at universities or other higher educational institutions in Japan. Our classes are best designed to develop the language skills necessary for success in Japan! Course Length : 1 - 12 weeks. A flexible course allows you to progress in your Japanese language studies while having free time for leisure activities. We offer a variety of unique activities you can add to your course. - The student visa is not necessary for this program. Our mission is to provide the best education for our students' future in order to create a better society. their language skills and the opportunity to understand another culture. Please do not hesitate to make inquiries from the items below. Copyright © 2017 Grandeur co., Ltd. All Rights Reserved.